Come along with us for a ride on the Mellow Hamburg Experience. 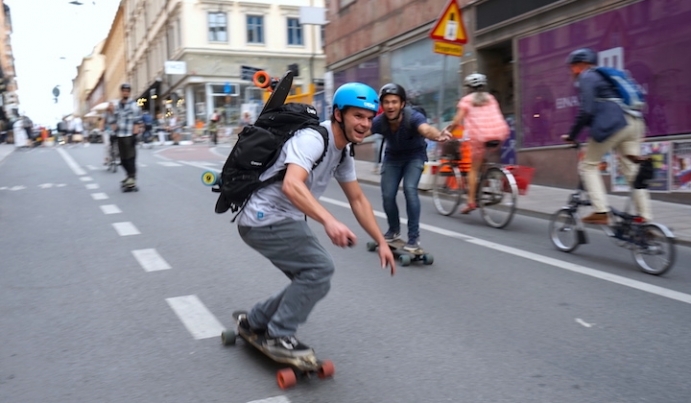 Explore some of the best electric skateboard spots and visit some of our favorite shops. Click on the geolocations below to find the points on your next visit to Hamburg.